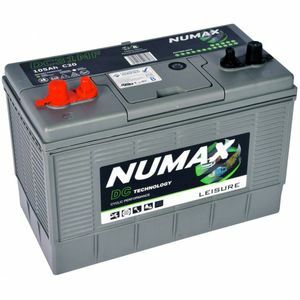 This was a carefully selected purchase of a Class B leisure battery for use on my caravan. As such, the battery meets my needs perfectly. My review is really about the first class service from Tayna Batteries - I ordered the battery on a Sunday evening and it was with me by lunchtime on the Tuesday. I was kept fully informed of delivery progress, including a '1 hour' window for delivery time. Top marks to the courier too, for bringing the (heavy) battery to my door. This was online shopping at its best. Thank you Tayna.